RSPB Lake Vyrnwy nature reserve offers a magical and unforgettable day out for the whole family. Stroll along one of our many nature trails through mysterious forest dating back to the last ice age. Or, for a less challenging adventure, enjoy a picnic at the sculpture park looking up at the towering man-made Victorian dam, overflowing with rushing water from the lake above. Children can easily explore the nearby animal puzzle trail and Wild Play Park from here too. For the very active, why not hires some bikes and cycle the 12 miles around the lake? Or indulge in the wealth of water sports on offer over at Bethania Adventure boat-house. 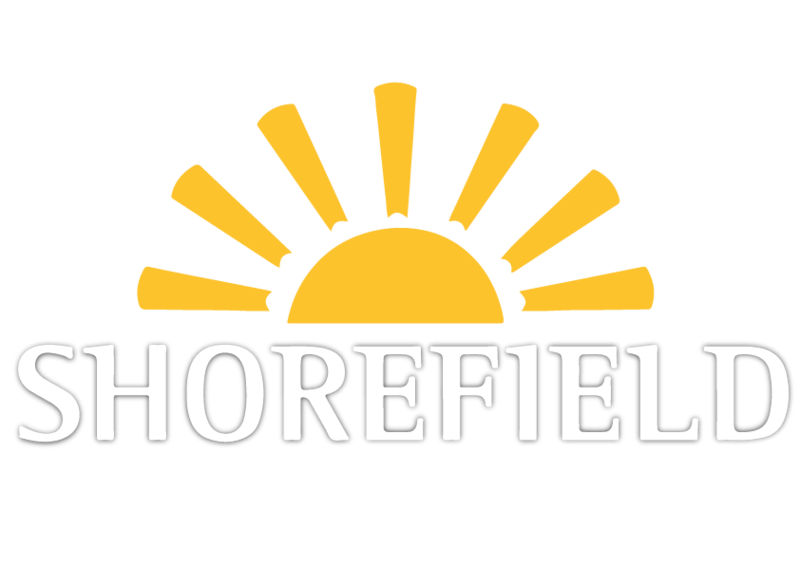 We also offer binocular hire, activity back pack hire and self-led children’s trails too as well as a full list of events. There’s two cafes, toilets, ample free parking and much, much more. Open 7 days a week 10.30am to 5pm (April to October) and 10.30am to 4.00pm (November to March). Free entry and free parking. Watersports, Cycle Hire and events are subject to a charge. 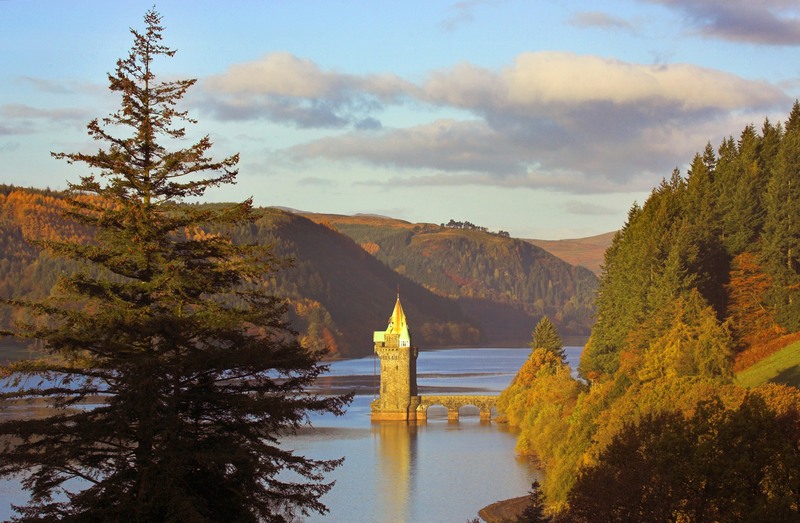 Have you visited RSPB Lake Vyrnwy? Here's how you can get in contact with RSPB Lake Vyrnwy. From Oswestry and Welshpool, please follow the brown tourist signs to Lake Vyrnwy. RSPB Lake Vyrnwy, Bryn Awel, Llanwddyn, Powys.